Pain, stiffness, high stress levels. Do these all sound familiar? Then a massage is the answer. We simply don’t take time out in our busy lives to look after ourselves and left untreated these problems can escalate. Our massage treatments incorporate different disciplines of muscle manipulation and relaxation. Whether you want a Traditional Swedish Massage or an Indian Head Massage, our therapists are trained and ready to relieve you of tension and stress. There are therapies with localised treatment of the neck and shoulders for our desk bound customers whose tension is office related or sports treatments for athletic customers wishing to improve flexibility and blood circulation or to reduce swelling and repair damage. There is also a Face and Body sensation treatment and a Reflexology foot treatment. If you are unsure which treatment is most suitable for your requirements then feel free to consult our therapists who will recommend one catered for your personal needs. You might need a Deep Tissue Muscle Massage to untangle those knots and ease out chronic patterns of tension deep within your muscles, or Aroma Stone Therapy, using thermodynamic basalt stones and luxurious warmed oils to provide the ultimate sensuous relaxation experience. Please note, all treatment times include an in-depth consultation. 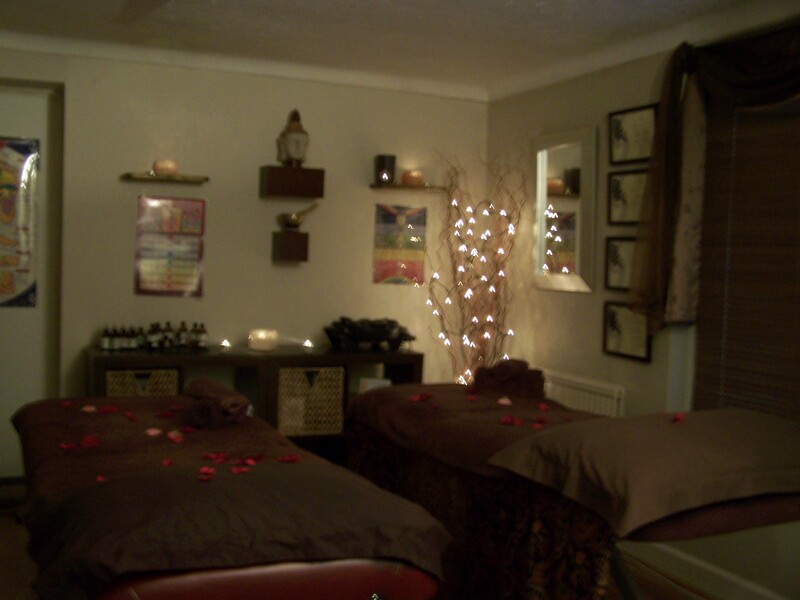 Bring a partner or friend along and enjoy a massage together in our luxury dual treatment room! Hot Stone Massage has a medium to deep pressure, using both manual massage and the use of the hot stones. Hot Stone healing quantities and deeper repair to muscle tissue helping you and your muscles relax quicker. Our full body Hot stone massage is best for ultimate relaxation of the entire body and includes massage of legs, arms, back and shoulders. This massage can be adapted to a bespoke massage for your individual needs. This massage is perfect for clients suffering with tension in their back and shoulders. The therapist concentrates on the back for the entire massage and can adapt to your body’s needs. An express massage for those who are short of time but want to quickly relieve their stress and tension. The therapist concentrates on the back and shoulders. Tailored made massage to suit your bodies needs. 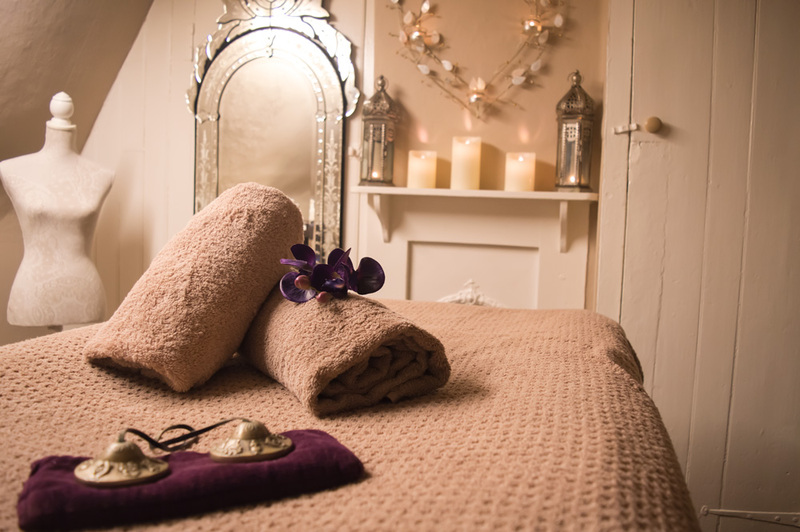 Whether you need de-stressing or a muscle massage this is designed to fulfil your bodies needs. Great for giving the ultimate relief for tense muscles while offering a completely relaxing treatment. Our bespoke massage is suitable for all different types of massage, this can ease the relief of deep tension and relaxation of the entire body. This massage is perfect for clients suffering with deep tension in their back and shoulders. The therapist concentrates on the back for the entire massage and can adapt to your body’s needs. An express massage for those who are short of time but want a quick relief of tension. The therapist concentrates on the back and shoulders.